There will be 778 million consumer-connected vehicles on the road by 2023, according to a new analysis by research firm Juniper. 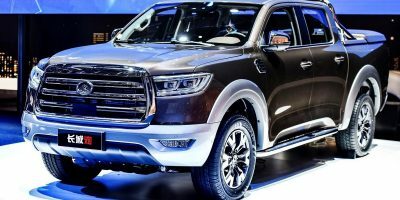 Additionally, the company’s report projects that there could be 8.2 billion car-based transactions by 2023, which amounts to $265Bn worth of commercial transactions. These types of numbers show why auto manufacturers are eagerly trying to expand their various platforms, and why a large and growing third-party ecosystem is developing around connected and autonomous vehicles. The research, which includes an examination of OEMs and aftermarket telematics platforms, also estimated there would be 370 million digital voice assistants accessed by vehicles five years from now. The study also provides analysis of emerging technologies in the automotive ecosystem, including digital voice assistants, connected vehicle commerce and 5G connections. 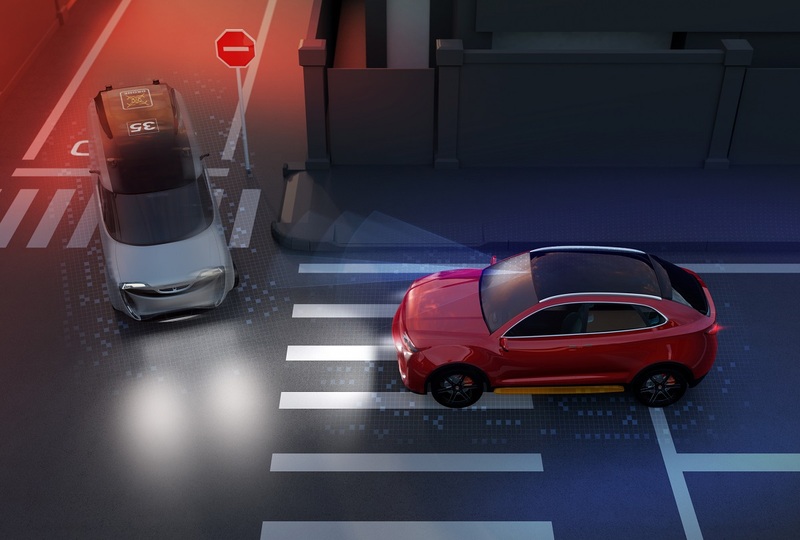 Juniper senior analyst Sam Barker told TU-Automotive one of the primary advantages of voice command technology is allowing drivers to keep their eyes on the road. Barker noted one of the big questions surrounding voice command integration is how cautious automotive OEMs will be in letting third parties like Apple or Google access their vehicles. “I don’t think its going to go very far, mainly for liability reasons, beyond for entertainment and comfort services like the air conditioning or the heating in the vehicle,” he said. In the study the firm recommended automakers let a range of APIs and development platforms into their vehicles, urging partnerships between OEMs, network operators and payment solutions providers. An October 30 Juniper report found that automakers should make in-vehicle infotainment systems accessible to third-party developers, noting development of third-party apps that allow vehicle owners to make in-car payments would be critical to market growth. Nearly 10 million people globally will use these so-called mobility-as-a-service (MaaS) platforms by 2023, the company predicted in an October 15 report. The growing popularity of MaaS could dramatically slash fuel costs over the next five years, Juniper concluded. It will create $210M in fuel savings in 2018, growing to more than $32Bn saved in 2023, the firm said. 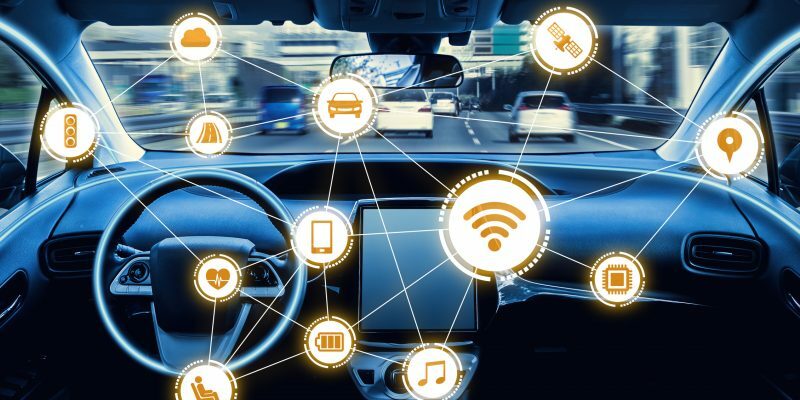 Meanwhile, a June study from analyst firm Gartner L2 indicated automakers need to focus more on perfecting connected car applications as consumer expectations for vehicle connectivity grow. 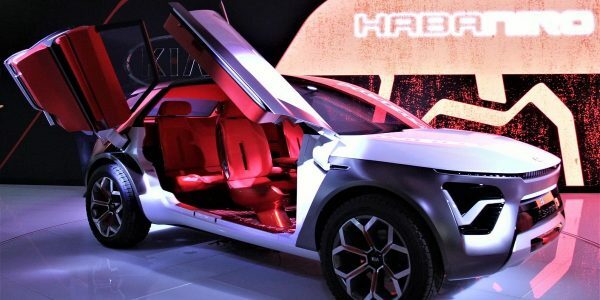 A July 2 report from Juniper found the US and China are expected to be the key regions to watch as new policies and guidelines for autonomous vehicles emerge, with the two countries alone accounting for nearly two thirds of autonomous vehicles sold worldwide next year.